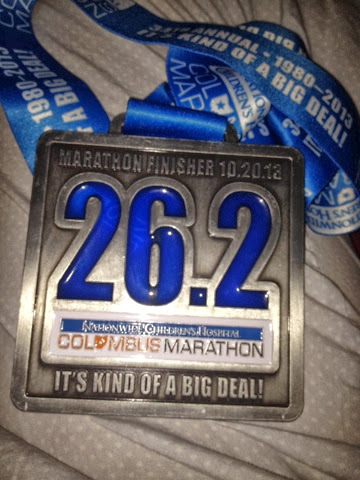 Congratulations marathoner! Welcome to the club. Can't wait to hear how the day went.